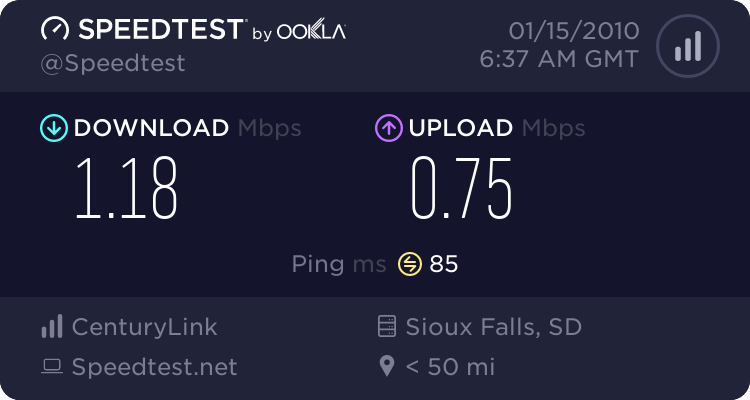 Not bad for my isp. 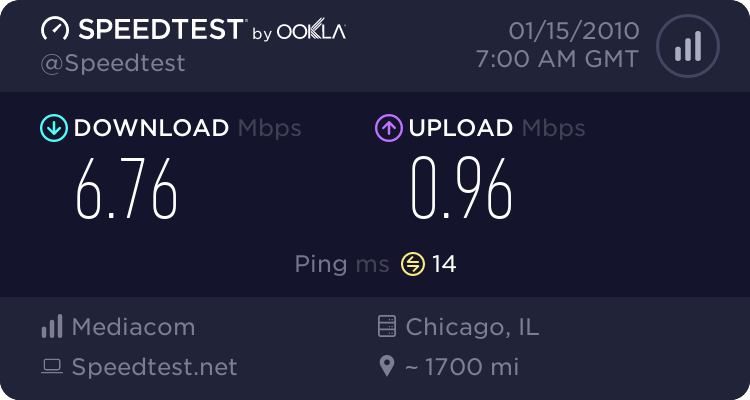 How about we start a thread with both the speed test and the ping test? lol don't they got fios in flushing? And no offence but do you live in one of the apartments in flushing cuz I know people there that have to same prob as you. I own and live in a house not an apartment thank you very much . 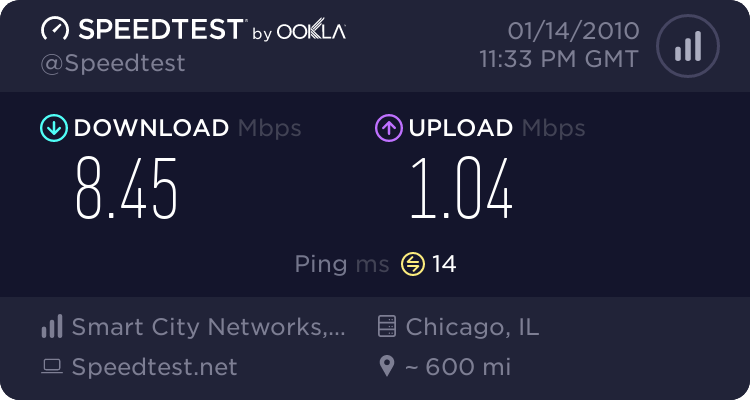 And no FIOS isn't available here in Flushing yet. I've been calling and calling them and hounding them down to make it available but haven't see nothing yet. 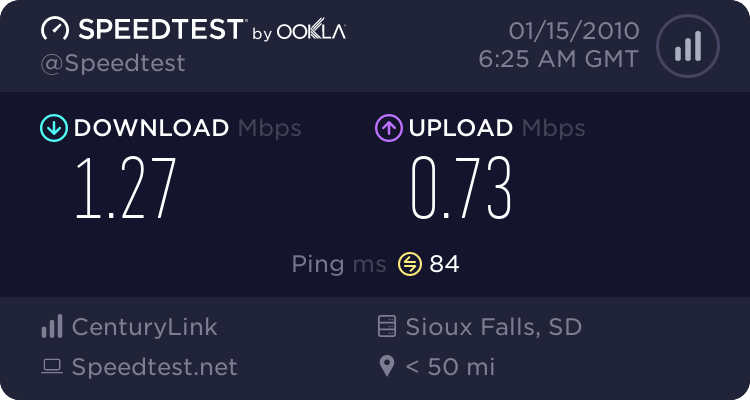 Good old free Wi-Fi from the Super 8 I am living in for work.